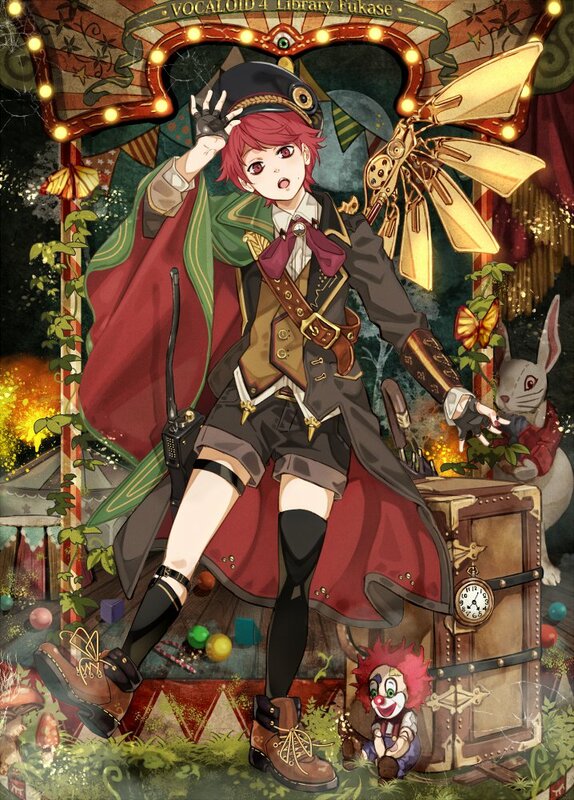 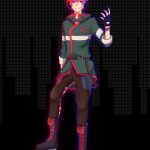 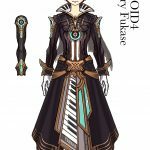 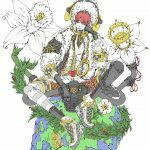 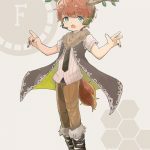 Home / News / VOCALOID Fukase Design Contest Winner Announced! 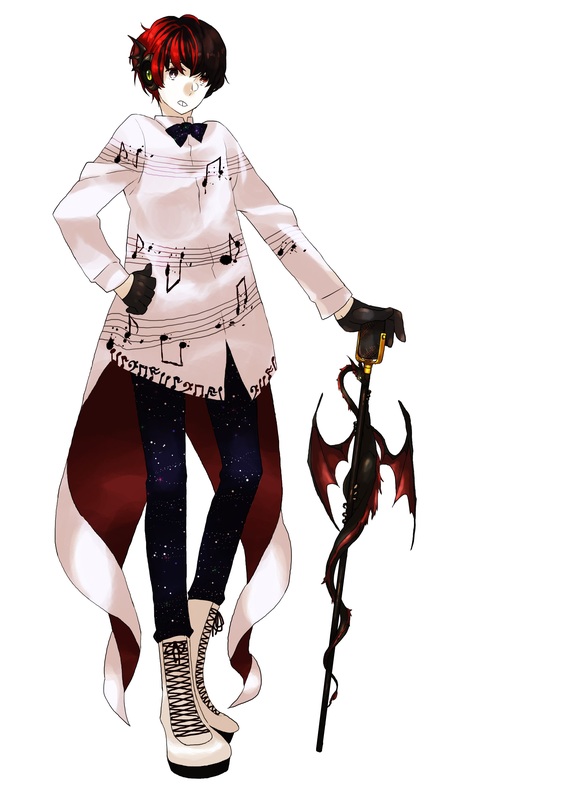 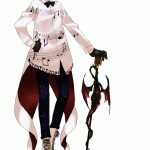 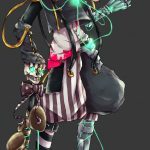 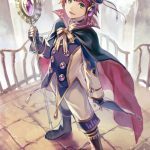 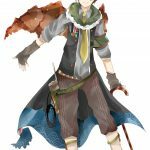 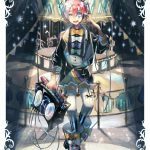 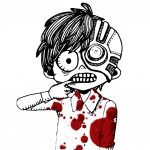 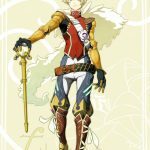 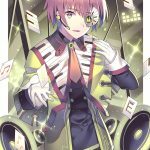 VOCALOID Fukase Design Contest Winner Announced! 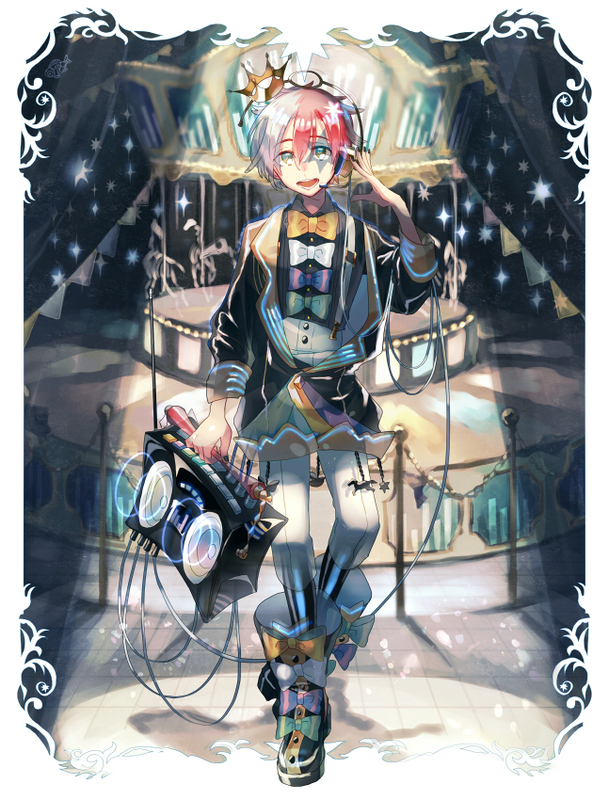 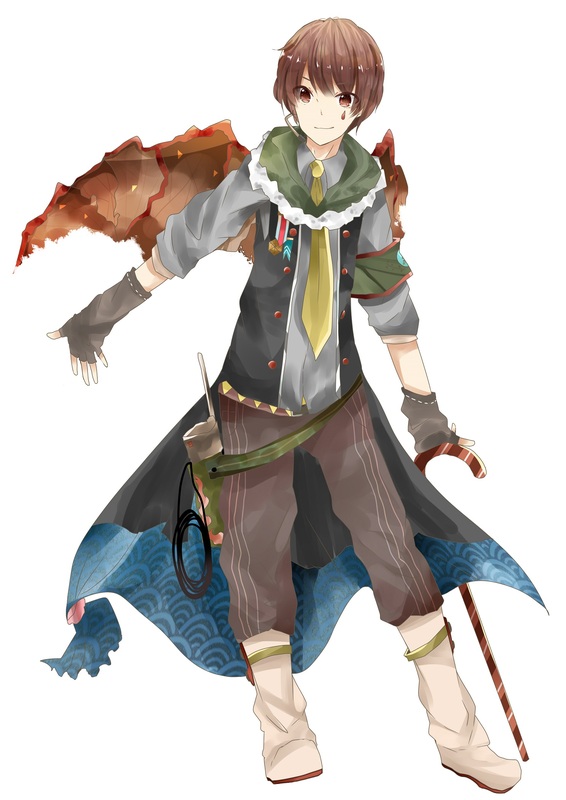 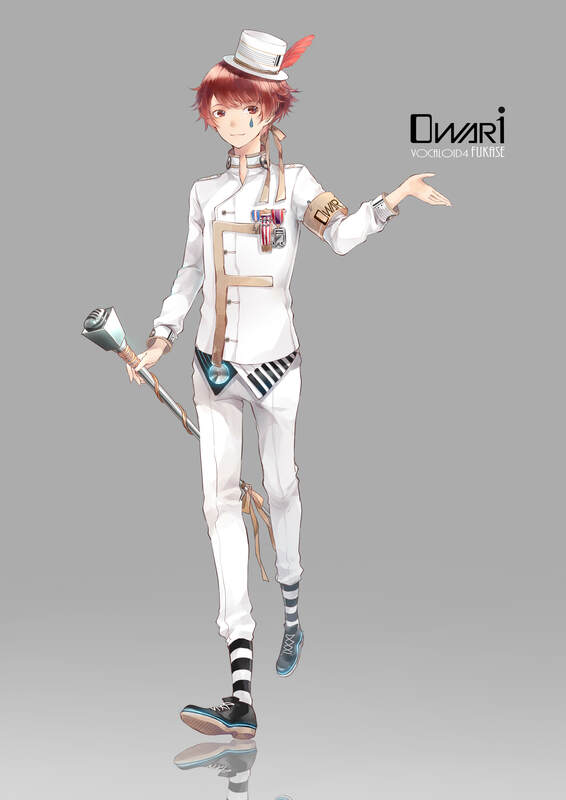 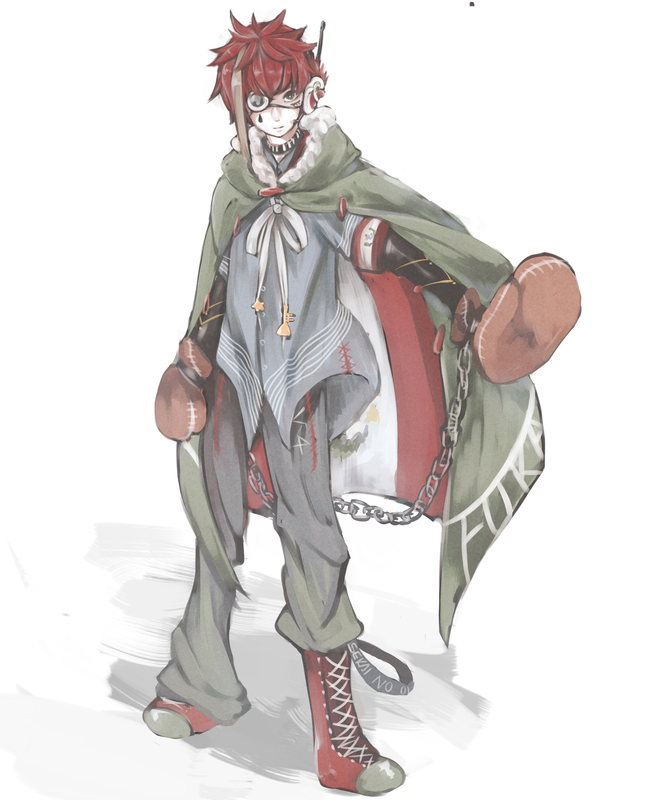 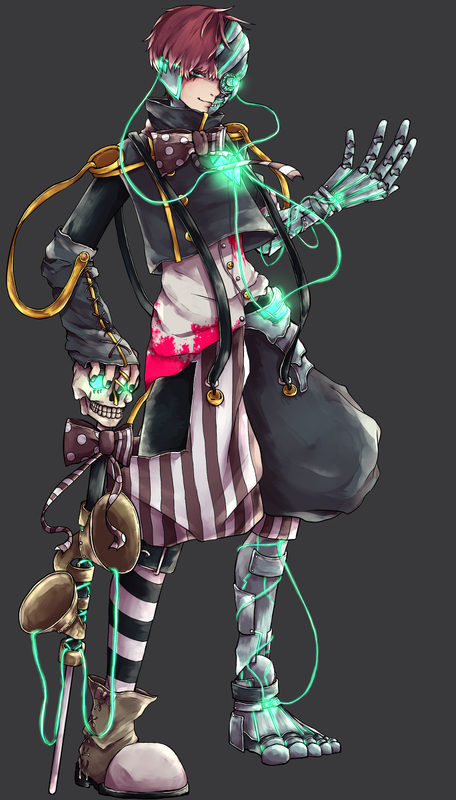 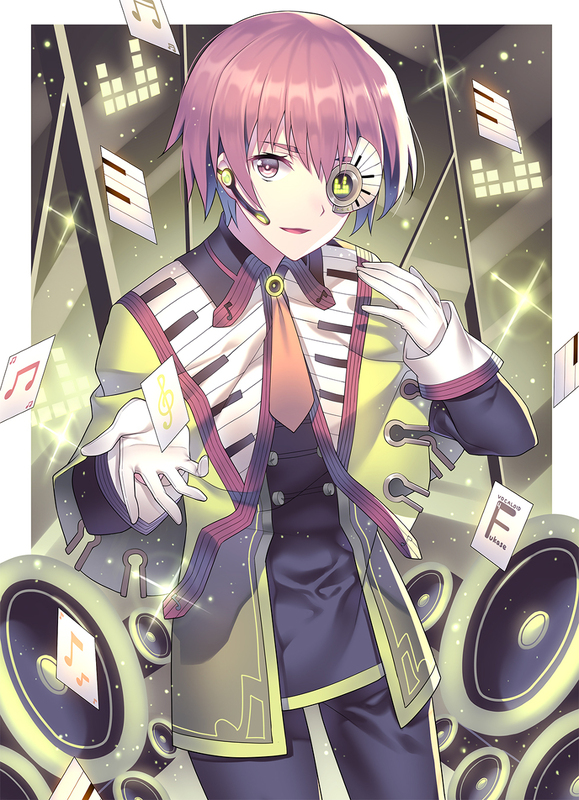 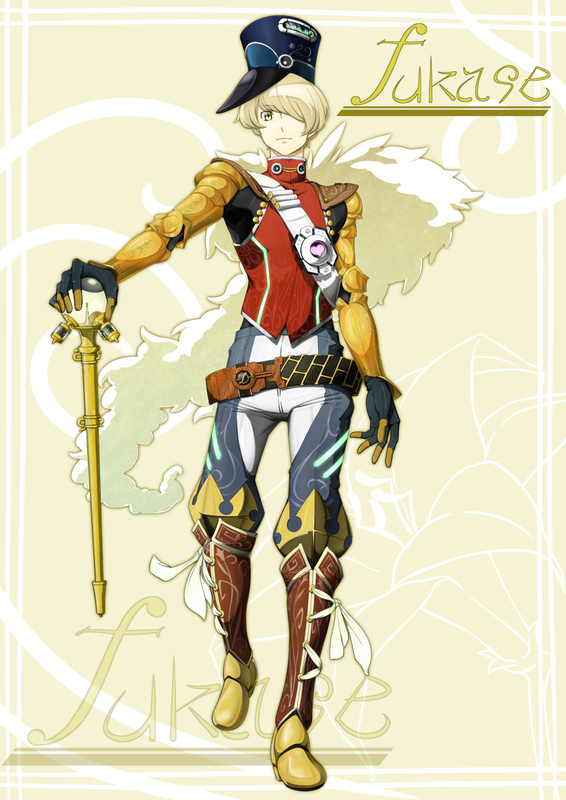 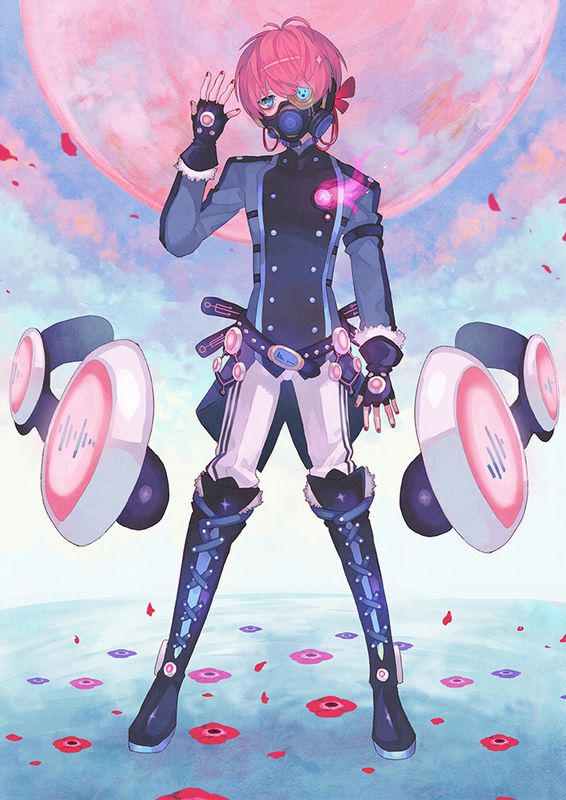 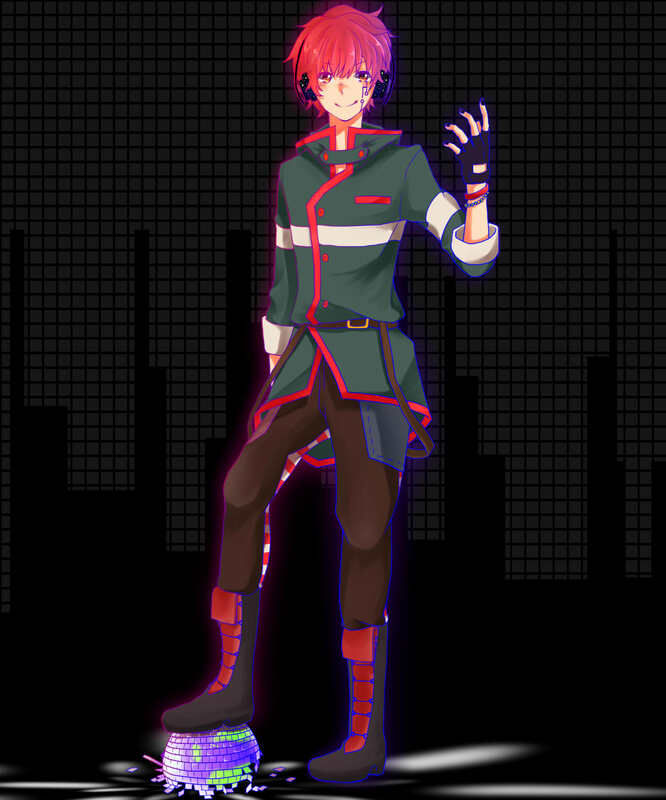 On September 18th, pixiv announced the winners for the VOCALOID Fukase design contest. 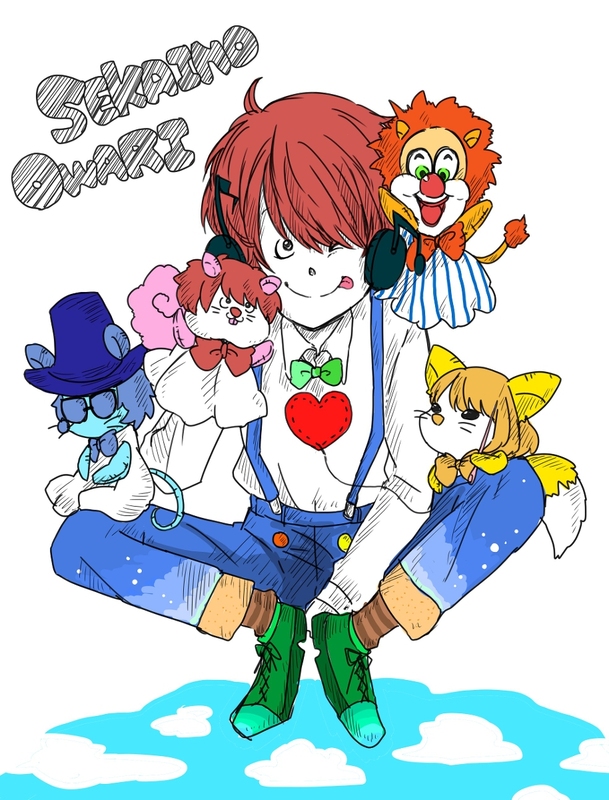 The contest itself was held from August 4th to August 31st with the grand prize being that the winning artist gets to design and draw the box art for VOCALOID Fukase. 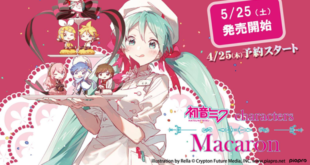 The winning artist was mikuma. 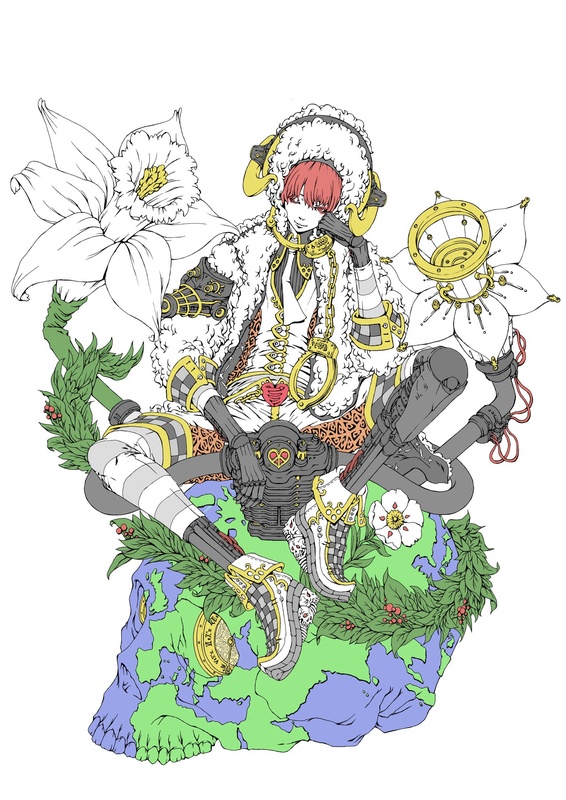 A quick look through their work on pixiv shows that they’re definitely a talented designer. 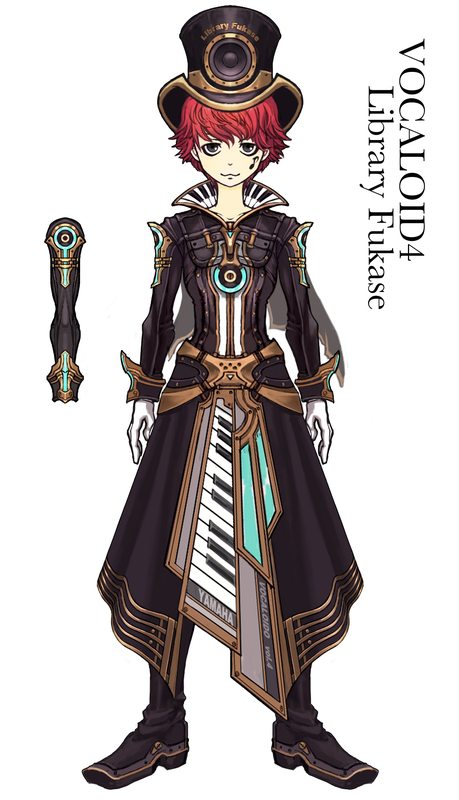 This may or may not be the final design. 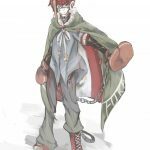 It’s not uncommon for companies to ask for certain changes to be made (such as AVANNA‘s elf ears). 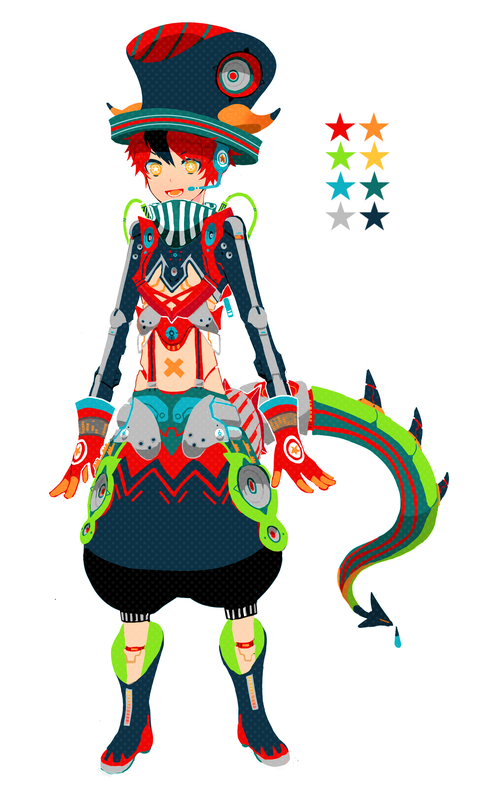 However, one can safely assume that the final design will at the very least be very similar to this one. 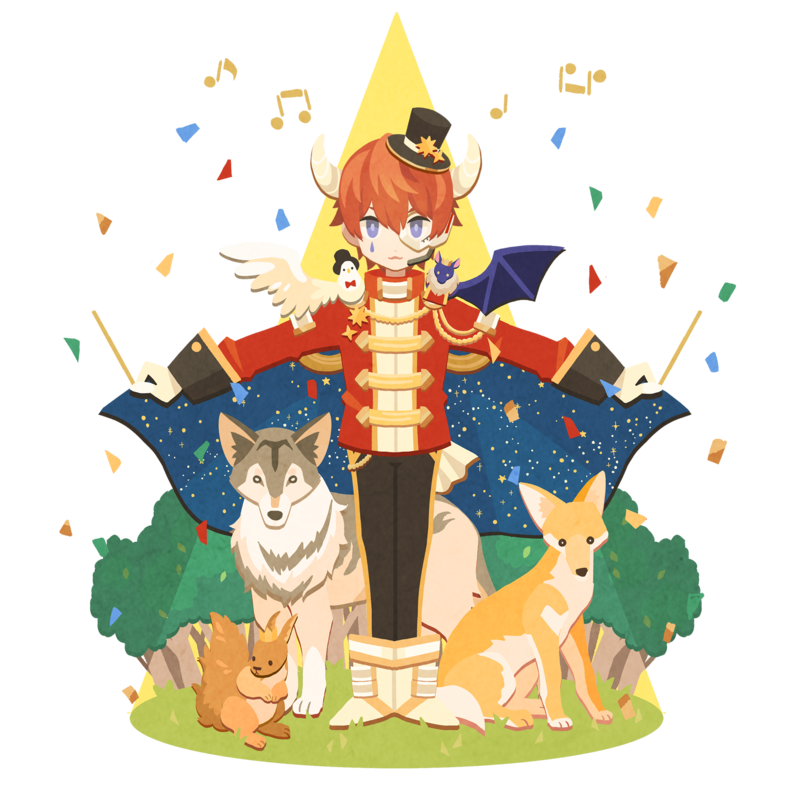 This is the only illustration available at the moment featuring the winning design. 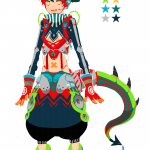 There is no style/reference sheet available for people to see different angles of the outfit. 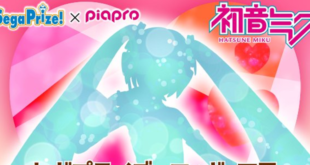 When or if one will be released later on is currently unknown. 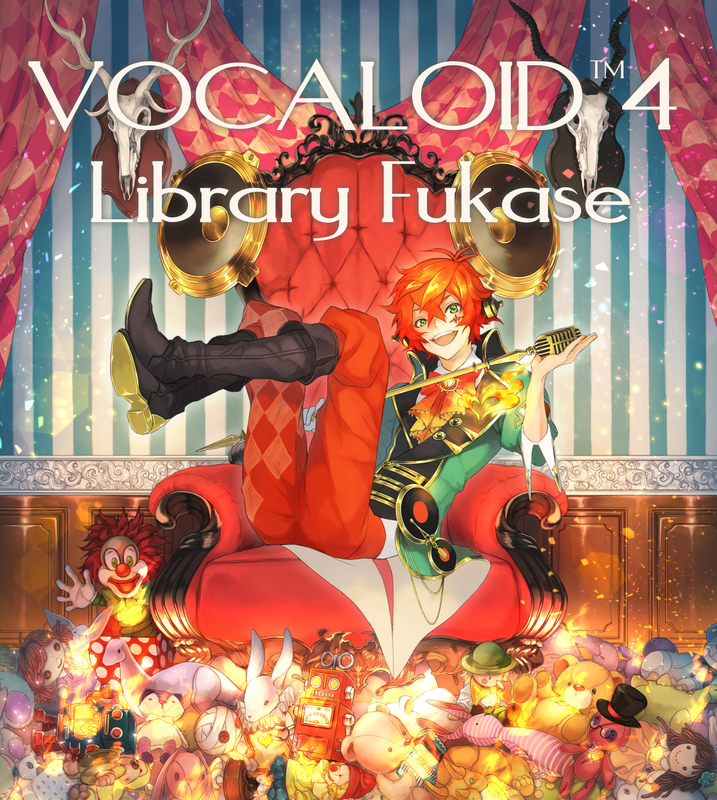 The five Second Place winners will receive a signed boxed copy of VOCALOID Fukase when it is released. 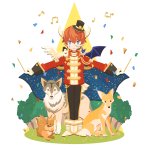 The 10 Excellence Awards winners will each receive a pair of tickets to see SEKAI NO OWARI on tour in 2016.
pixivFACTORY award winners will each receive a voucher for gift items that they will be able to make in pixivFACTORY with the winning illustrations. 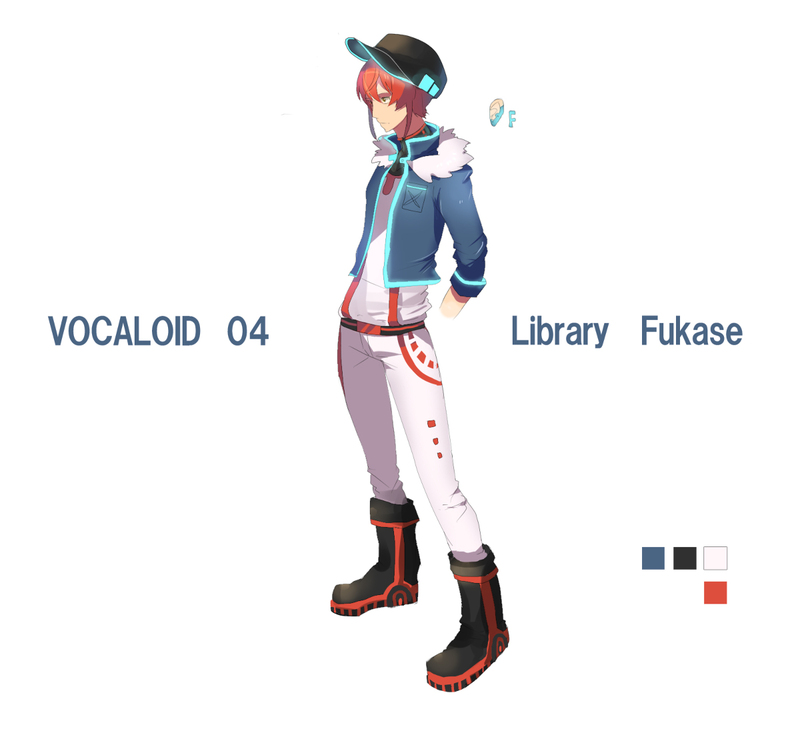 At the moment, there still is no news of VOCALOID Fukase’s release date nor any demos. 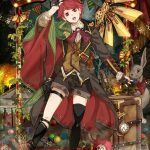 Hopefully now that a design has been picked, we’ll be able to see more progress in the future. 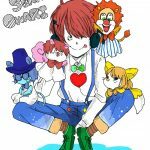 As a reminder of what you may be able to expect, here are three songs featuring the singer Fukase. 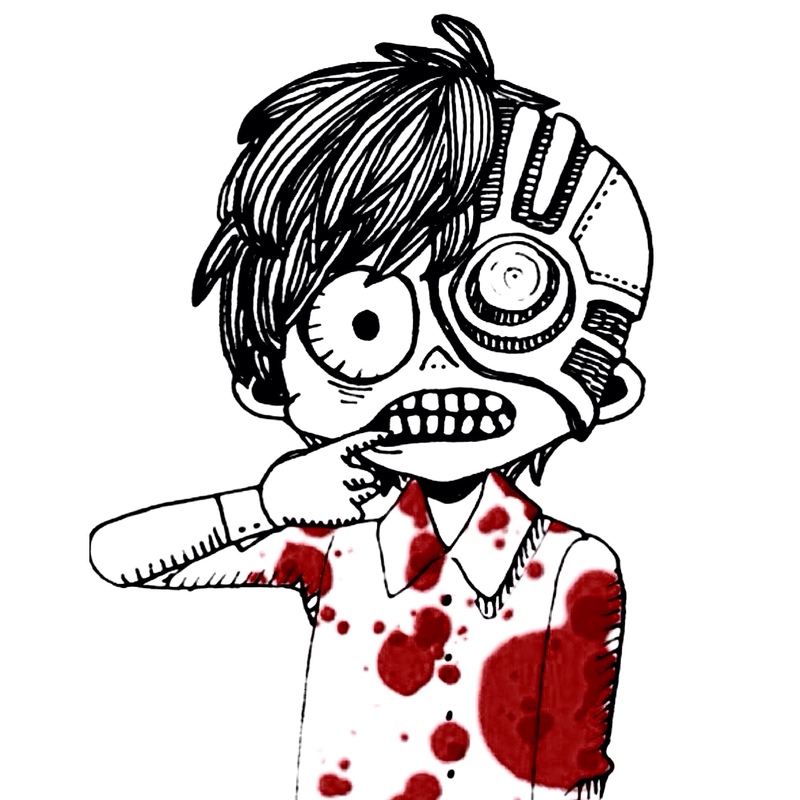 “ANTI-HERO“, the theme song of the “Attack on Titan” movie. 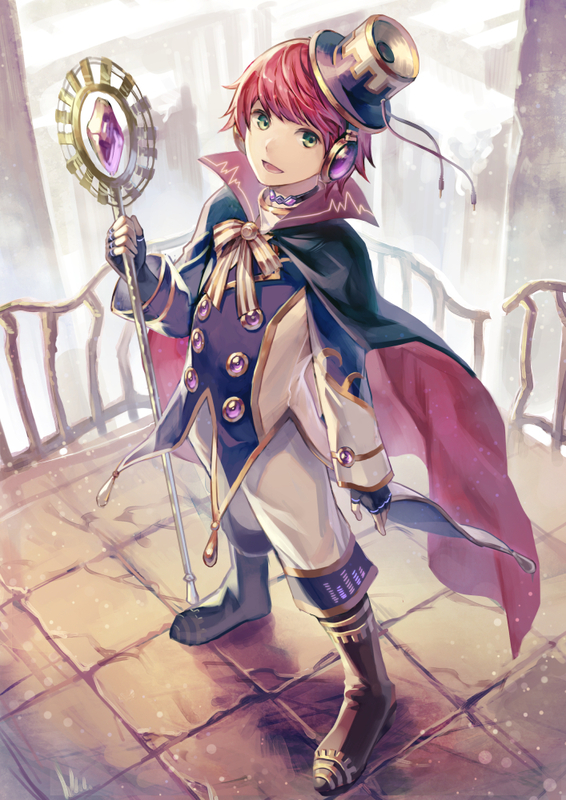 Fukase’s voice works both when being used powerfully as well as when being softer. 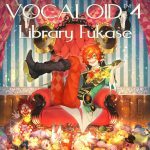 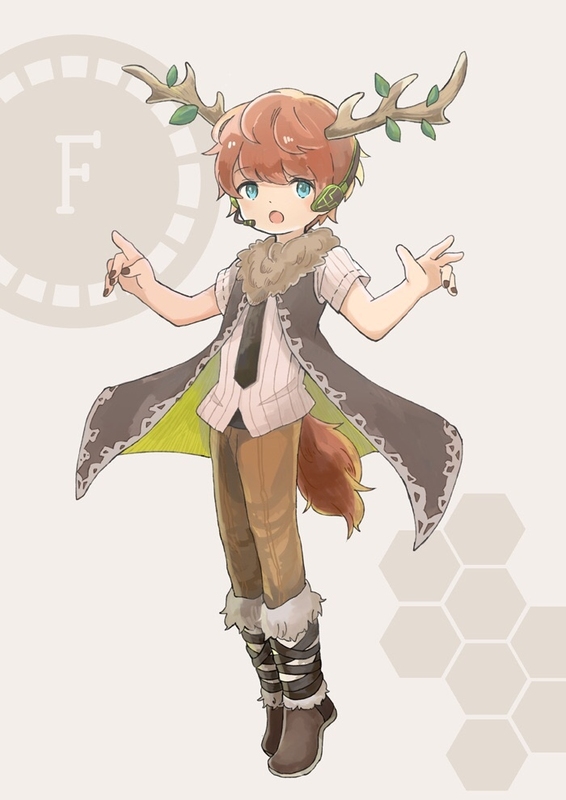 Though there is no official word on if VOCALOID Fukase will have more than one voice bank, many fans hope so due to the versatility of Fukase’s voice. 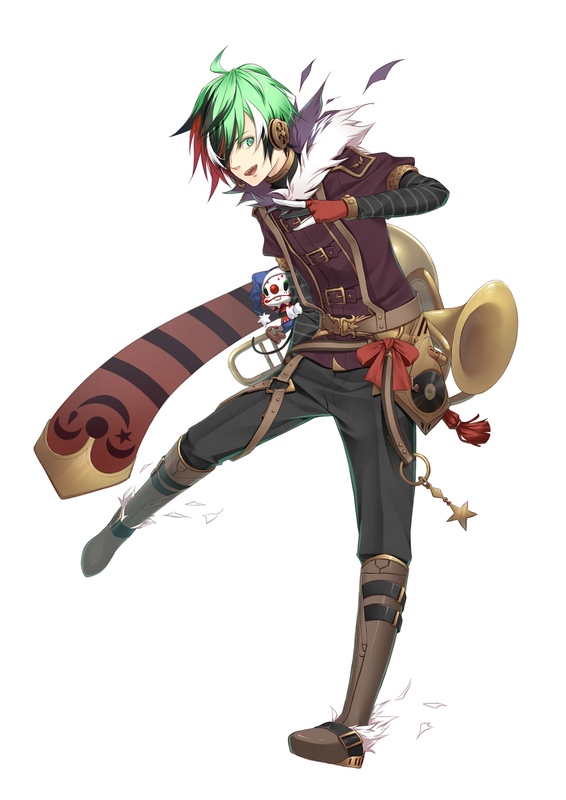 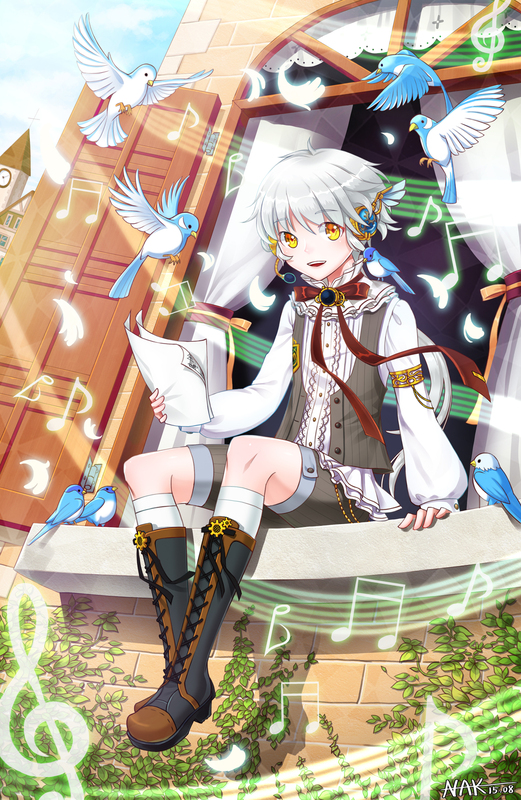 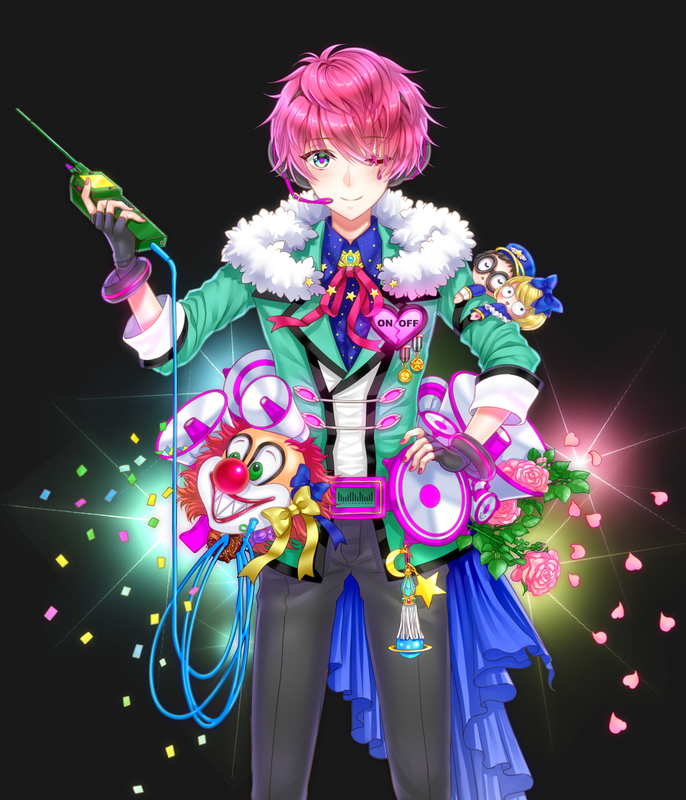 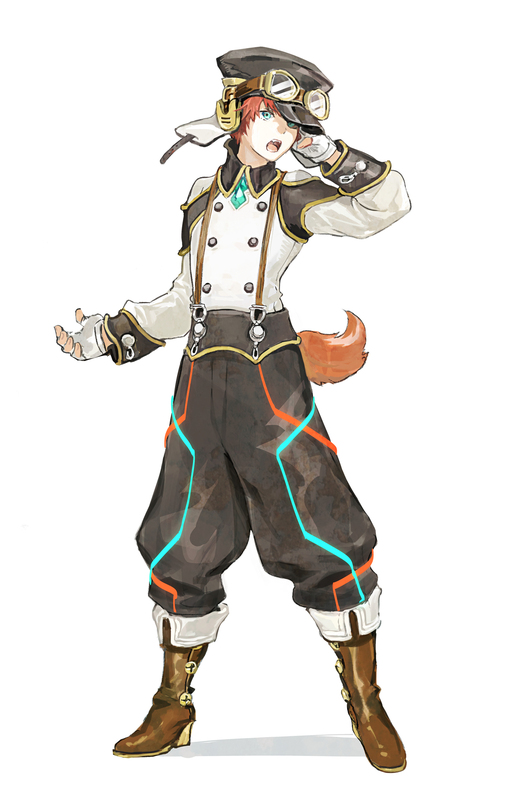 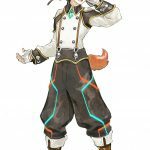 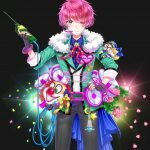 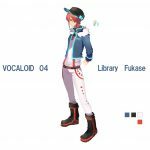 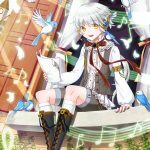 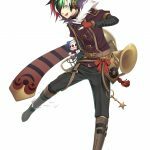 Previous VOCALOID Rana to Receive V4 Bank! 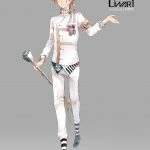 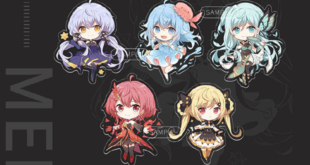 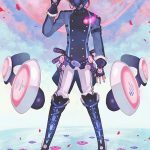 Next New Rhythm Game Featuring Chinese VOCALOIDs Set for Release Soon!